Getting rid of dust is a tedious task! No matter how many times I use the broom and dustpan to keep the flooring clean, it keeps on coming back. I have an asthmatic toddler at home so I put a little more effort cleaning my home. Mind you, it's not just dust crap that builds up! A closer look at the mess will reveal pollen, plant fibers, pet dander, dust mite carcasses, dust mite feces, bits of spider web, and even more! 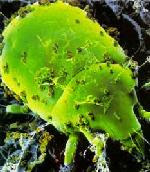 These dust mites prove to be fatal to asthmatic individuals because of their role in allergic disease. They trigger allergic reactions present with symptoms such as respiratory congestion, wheezing, and even severe shortness of breath. 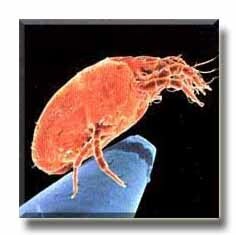 Dust mites cause people and pets to suffer from conjunctivitis, allergies, asthma, hay fever, skin conditions such as eczema, and other problems. And they do multiply rapidly like bunnies! Moreover, dust is a major source for PBDEs (Polybrominated diphenyl ether) that can cause cancer and alter human development. Based on research on laboratory animals, PBDEs contain as bioaccumulants that have toxic effects on both the liver and the thyroid, which in turn, cause endocrine disruptions that can lead to neurodevelopmental disorders in offsprings. I take this issue as a serious matter and resolve to make some simple changes in my life to keep the house dust under control. It is time to say goodbye to my old broom! 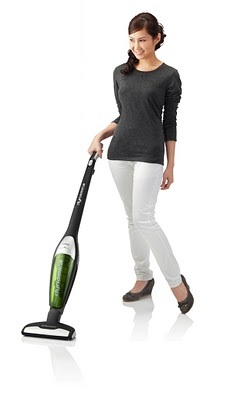 I am ditching my broom in favor of a powerful Electrolux Dynamica vacuum cleaner that make easy work of cleaning my floors and reducing dust accumulation in my home environment. A dusty home is not a healthy home. I am taking a proactive stand to stop dust build-up and keeping every nook and cranny clean! I am getting rid of dust in my house and keeping the illness-causing dust mites and PBDEs at bay for a healthy lifestyle! I need change. I want to start the Doom of the Broom. I need help! It's really time to change our ways. Go for the doom of the broom .